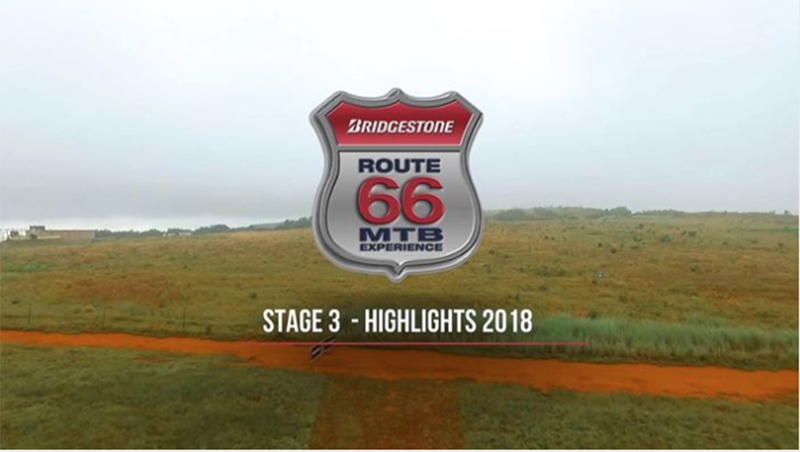 Bridgestone Route 66 MTB Experience_Stage 1 Highlight from ATV Media Group on Vimeo. Bridgestone Route 66 MTB Experience STAGE 2 HIGHLIGHTS from ATV Media Group on Vimeo. Bridgestone Route 66 MTB Experience Enter Now from ATV Media Group on Vimeo.